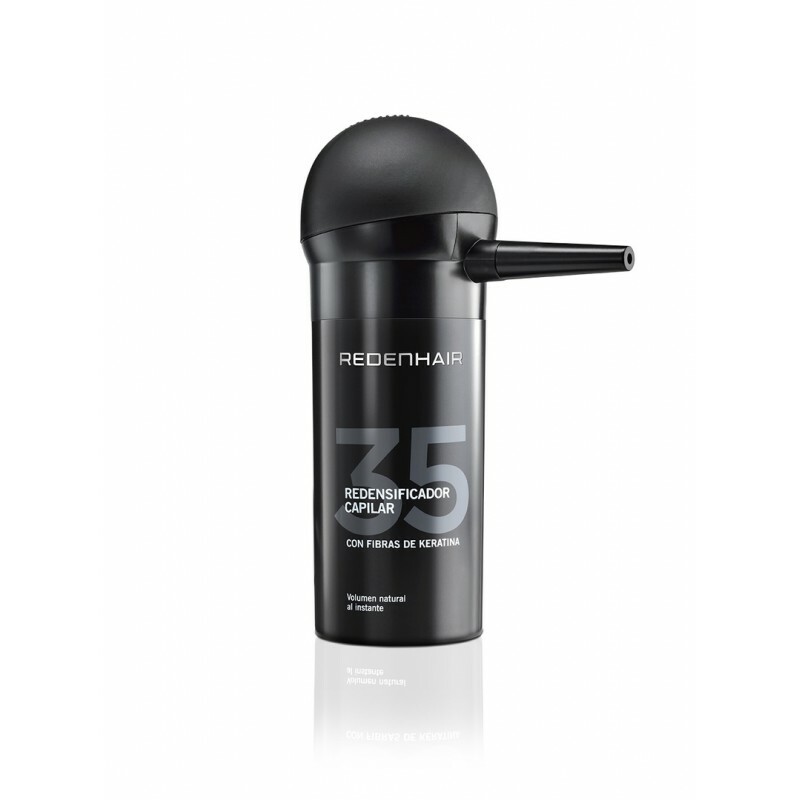 Optimises the application of the hair fibres of REDENHAIR HAIR THICKENER with the SPRAY APPLICATOR, the ideal accessory for a perfect finish. The SPRAY APPLICATOR is an accessory used to achieve the best finish in the application of the hair fibres of the HAIR THICKENER by REDENHAIR. This applicator atomises the hair fibres and improves the distribution of the product throughout the hair. It is especially designed to make it easy to reach the specific areas where you wish to gain volume, dispense the optimum amount of fibres and limit product wastage. Similarly, it provides a natural, precise appearance thanks to its exclusive dosage that prevents the fibres clumping or spilling onto your forehead. The distinctive design in spray format does not come into contact with the hair so as not to weaken it. Similarly, it gives hair volume quickly and easily with a completely natural appearance, helping to perfect specific areas, and facilitate the application of the product to the scalp. 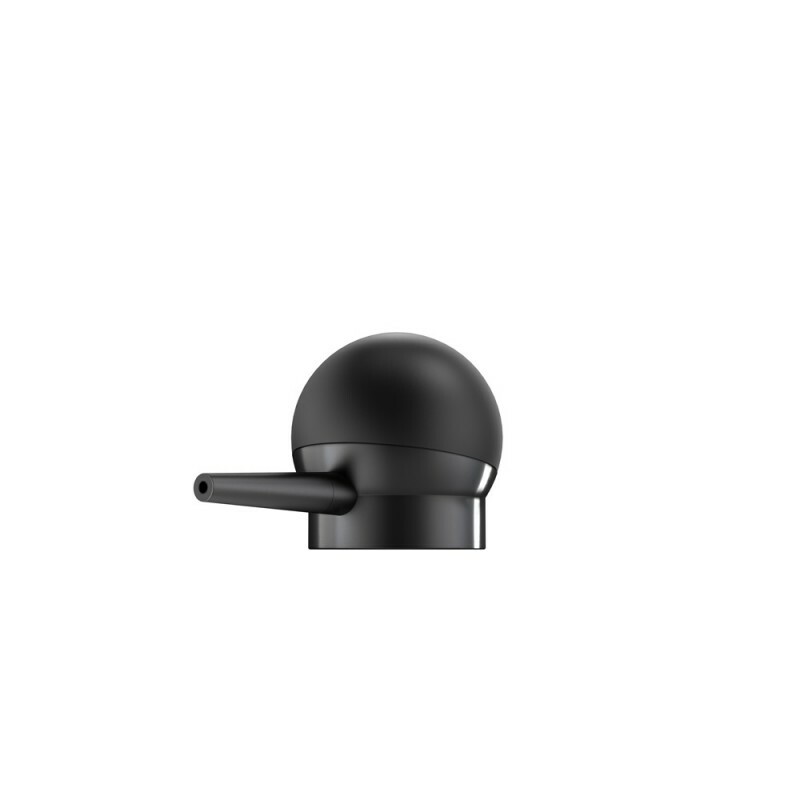 It attaches perfectly to REDENHAIR HAIR THICKENER bottles. 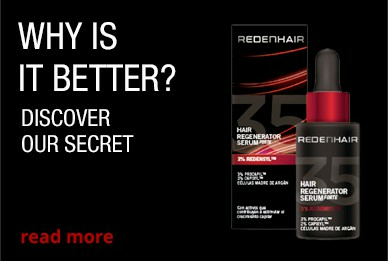 Remove the outer lid of REDENHAIR HAIR THICKENER and take off the perforated inner lid by lifting it gently. Then screw the applicator onto the bottle. Press the pump to spray the product where you need it. Apply to dry, combed hair, keeping the HAIR THICKENER with the SPRAY FIBRES upright, at a distance of approximately 10 cm from your hair. 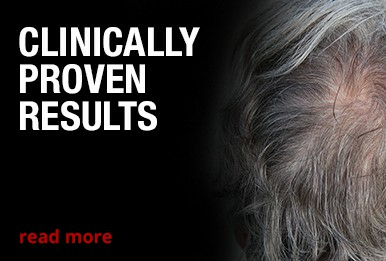 For best results, apply to areas of insufficient hair until you achieve the desired cover. To create greater volume in specific areas, place the nozzle among the hairs in that area and spray gently. On first use, press several times to help release the fibres.